After a long and stressful day at the office, do you ever just want to sit down in a peaceful restaurant or bar with friends and enjoy a cocktail? In Italy, this is a grand tradition called aperitivo. Sure, it sounds similar to having tapas in Spain, or enjoying happy hour in the U.S.; however, the aperitivo is something special. Learn why Italians love to partake in aperitivo, and how you can too. 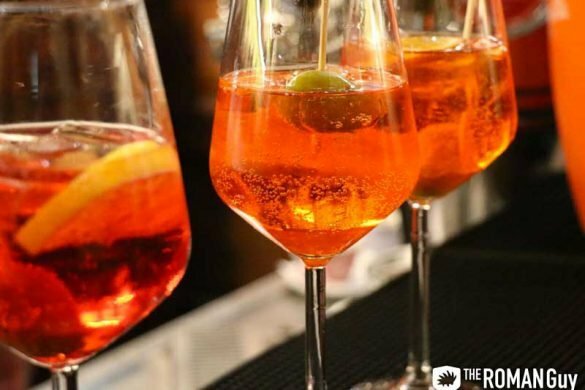 Read on to learn about how aperitivo in Italy works. It’s hard to pinpoint the exact origins of the Italian aperitivo. It’s said that the aperitivo concept started in Torino in 1786 by Antonio Benedetto Carpano, the creator of vermouth liquor. Carpano claimed that that he’d found the perfect combination of herbs and fortified white wine to open up the tastebuds and stimulate the appetite, making it a perfect pre-dinner ritual. It sounds like a bit of a marketing scheme, but hey, it caught on! Now, Italians from coast to coast customarily gather for the social ritual before dinner. The word aperitivo comes from the Latin verb “aperire,” meaning “to open.” This refers to the idea of opening your tastebuds to new flavors and cuisines. Some Italians say that the best aperitivi are in northern Italy, since this is where the custom began. Have no fear though, aperitivo has worked its way to all parts of Italy. Whether you find yourself in Rome, Florence, Venice or in another Italian city, you’ll find high-quality aperitivo. So, Aperitivo is Just Like American Happy Hour? The closest practice we have to aperitivo in America is happy hour, but you didn’t hear that from us. Italians aren’t fond of their precious aperitivo being linked to an American ritual, let alone one defined by people trying to get ample food and drink for little cost. Aperitivo does not typically feature discounted food and drink, but don’t fret, you can still find a satisfying aperitivo for a decent price. The timing is also much different than that of an American happy hour. 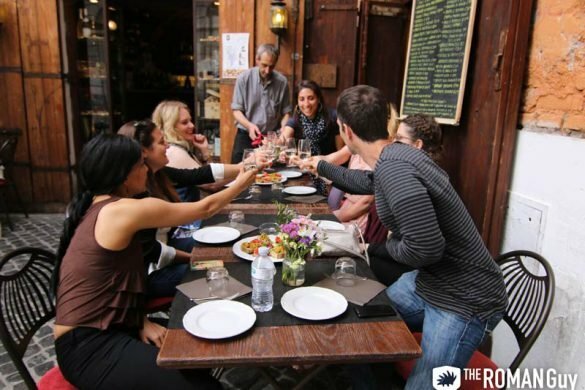 Italians typically eat dinner on the later side, so a 7 p.m. – 9 p.m. aperitivo is completely normal. Aperitivo can also take place before lunch. It’s always five o’clock somewhere! Think: appetizers. Italy is home to some amazing cocktails and small plates that get you amped up for your main course. Start off with a traditional Italian cocktail, like a Chianti wine, a Bellini or a Negroni. If you’re looking for something sweet, try a Martini Rosso or a Bellini. If you’re feeling daring, a Negroni has more of a bitter taste. 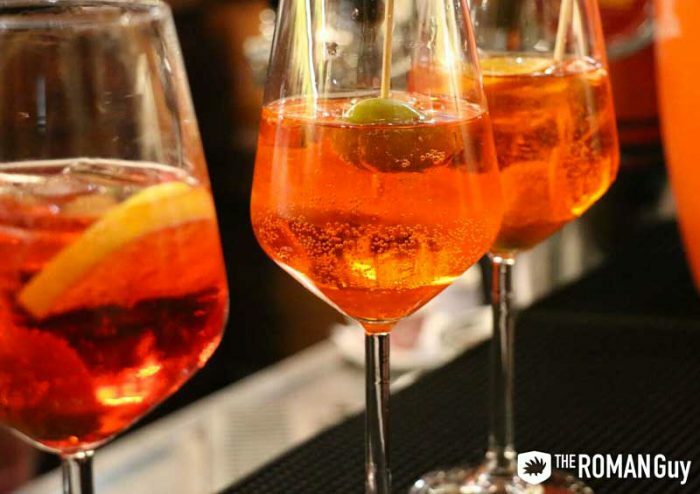 For the most authentic aperitivo experience, order an Campari or Aperol Spritz. The Campari Spritz has a higher alcohol content than an Aperol Spritz; it also tastes more bitter than sweet. If you’ve ever seen pictures of people drinking a bright orange cocktail from a stemmed glass in Italy, that’s an Aperol Spritz. If you prefer a sweeter taste, as opposed to the more bitter Campari version, this is an excellent choice. Both are made with Prosecco. If you’re looking for a heavy dose of liquor, aperitivo is not the time. Most Italians see this custom as a time to relax and drink socially, not excessively. To take full advantage of this in-between-meals ritual, order a small antipasto, or appetizer. Italians never drink on an empty stomach! 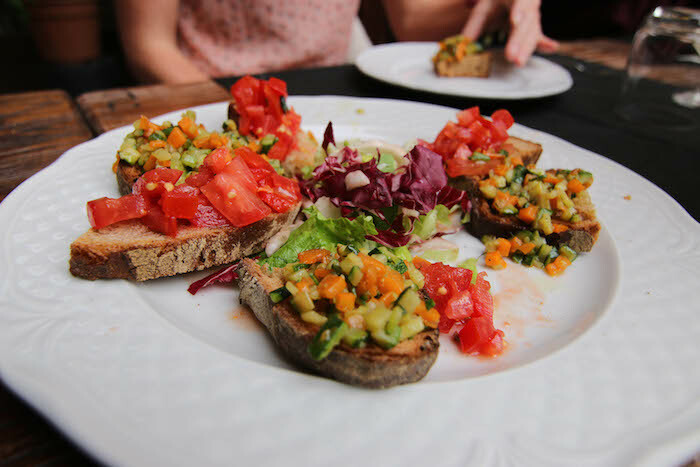 Most aperitivo dishes are light and delicious, making way for a larger meal to come. Cured meats, cheeses, vegetables, and occasionally small plates of pasta are typical. Italians shame Italian restaurants in America; however, the appetizers at these restaurants often emulate aperitivo well. Aperitivo pricing is what you make of it – if you want to be frugal, you can expect some nuts or olives on the table. If you’re looking for luxury, the sky’s the limit. Typically though, you’l find finger foods or sometimes even a light buffet. Again, the buffet is not there to provide you with unlimited food. Restaurants expect aperitivo customers to only fill one plate and drink one drink, or else it is not really aperitivo. American portions are much bigger than Italian portions. Aperitivo is not a binge in any capacity; it is for a light dose of food and drink to prepare you for dinner. Prices vary significantly for aperitivo. Aperitivo on a budget can include some simple vegetables, while a more posh aperitivo can feature lavish artisan cheeses and meats. If you’re looking out at a beautiful piazza or overlooking the city, the price might be higher. Italians not only practice aperitivo; they value it deeply. Enjoy aperitivo like a local. 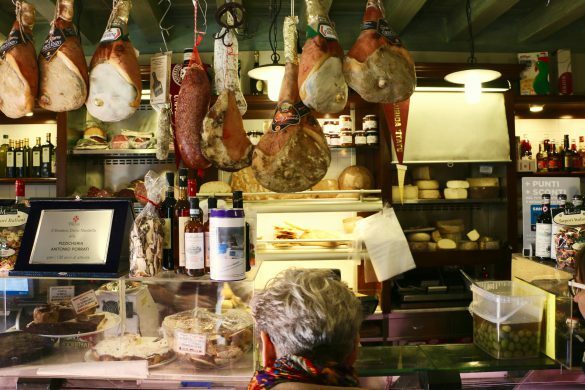 If you’re in Rome, many of the places listed on in these articles about Monti, Testaccio, the Vatican Neighborhood or Trastevere have excellent aperitivo offerings. 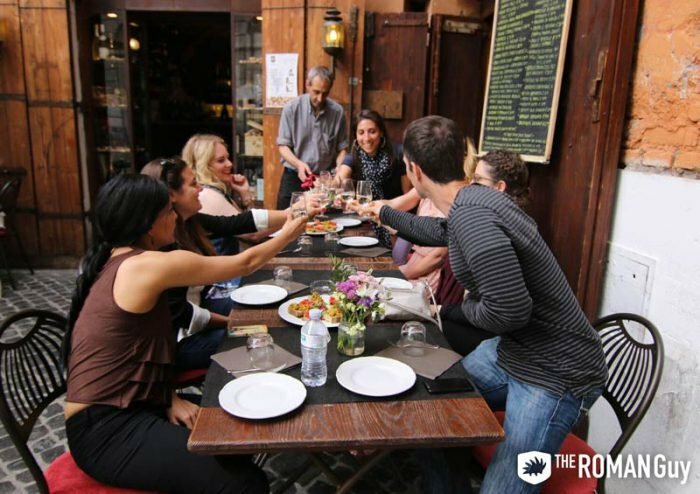 If you want a local foodie to organize aperitivo for you (with dinner and gelato after) reserve a food tour in Trastevere. You won’t regret it. 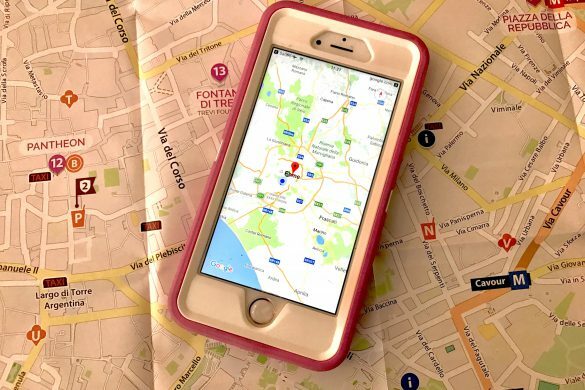 If you want our local Italy experts to create an Italy vacation itinerary for you based on your exact needs and wants, reach out to our Trip Planning Department!